A 3rd open meeting on standardization for nanotechnologies and nanomaterials for safer products, production and uses is organized on 2 October 2018 in Brussels, by CEN/TC 352, for which AFNOR holds the secretariat. ICOETox2018 Congress is just around the corner, taking place in Matosinhos, Porto from 24-26 October 2018. This interdisciplinary congress offers a unique opportunity to learn about new developments and exchange experiences with researchers from different disciplines and to transfer them into practice. It is the leading event attracting up to 150 researchers from all over the world. The deadline to submit your abstracts is 1 June 2018. Abstract submission deadline: Monday 15 May 2017. Nominations for “Rising Star of Environmental Nanosciences” in honour of Prof. Steve Klaine - Friday 2 June. The 8th International Symposium on Nanotechnology, Occupational and Environmental Health', that takes place from 29 May to 1 June 2017 at the Konventum Congress Center in Elsinore, Denmark (http://www.konventum.com/). The workshop will be will be hosted by the National Institute for Safety and Health at Work (INSHT) and will held next December, 2nd 2015 in Madrid, Spain. 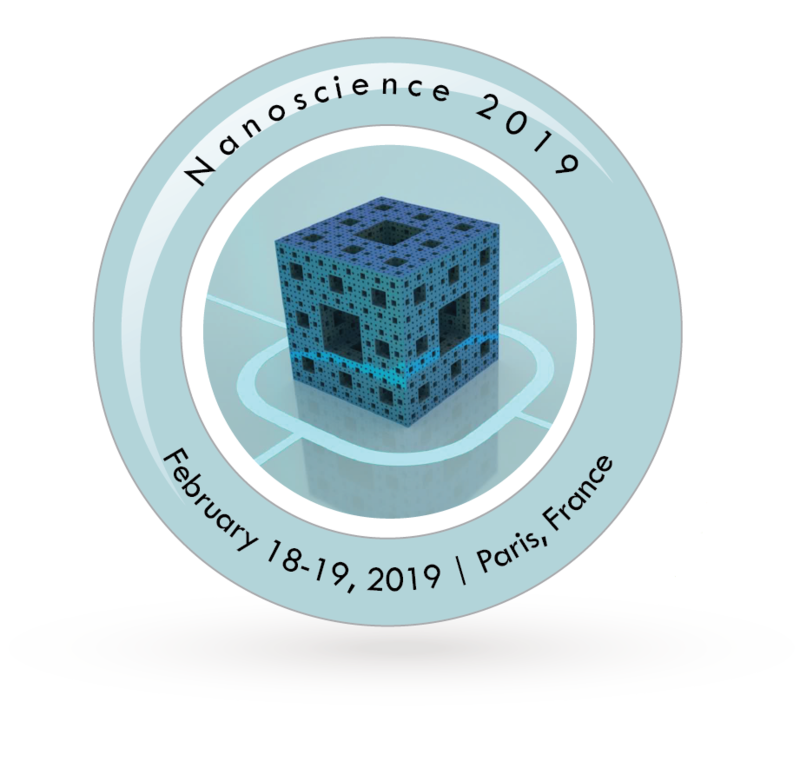 It is being jointly organized by the LIFE funded projects REACHnano (LIFE11 ENV/ES/000549), SIRENA (LIFE 11 ENV/ES/596) and ECOTEXNANO (LIFE12ENV/ES/000667), and the FP7 project GUIDEnano (FPT-LARGE_G.A. №604387). CompNanoTox 2015 conference, 4-6 Nov. 2015, Malaga, Spain, will disseminate & integrate outputs on computational methods for toxicological risk assessment of engineered nanoparticles. Registration (by 25th Sept.) here. Meeting on Current Status and Future Plans in NanoSafety Research and Implementation. 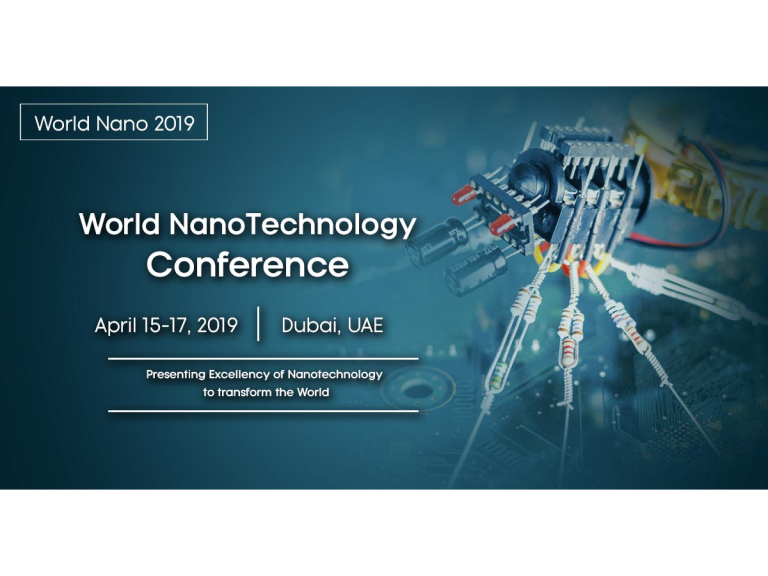 "Systems Biology in Nanosafety Research"
2nd International Fresenius Conference "Nanotechnology in Food"
The Sustainable Nanotechnology Conference has announced speakers for its 2015 Conference, to be held in Venice from 9-11 March 2015. The 2nd Marine NanoEcoSafety Workshop (MANET) will be held in Palermo, Italy, at the Area della Ricerca of the Consiglio Nazionale delle Ricerche, 17-18 November 2014. The deadline for submission of Abstracts has been extended to September 30th, 2014. 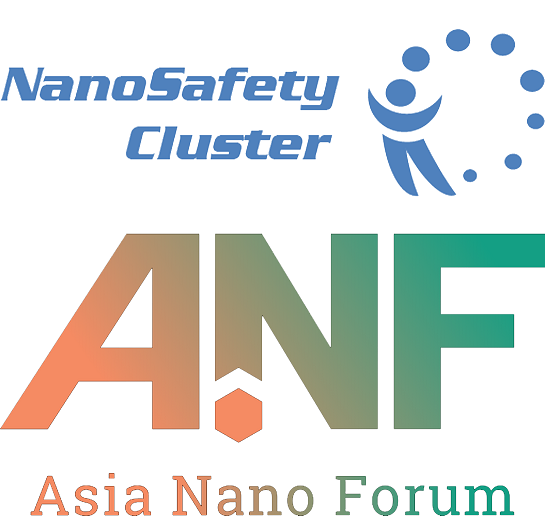 JOIN US IN THE DIALOGUE ON THE NANOSAFETY! NanoToes: "Need for new biological assays for new nanomaterials"
Where: Moscone Convention Center, San Francisco, California. After the successes of Nanosafe 2008 and Nanosafe 2010, the next edition Nanosafe 2012 will be held from 13th to 15th November 2012 in Minatec, Grenoble, France .